Ever the iconoclast, Middleton trashes these edicts before The List’s very eyes. 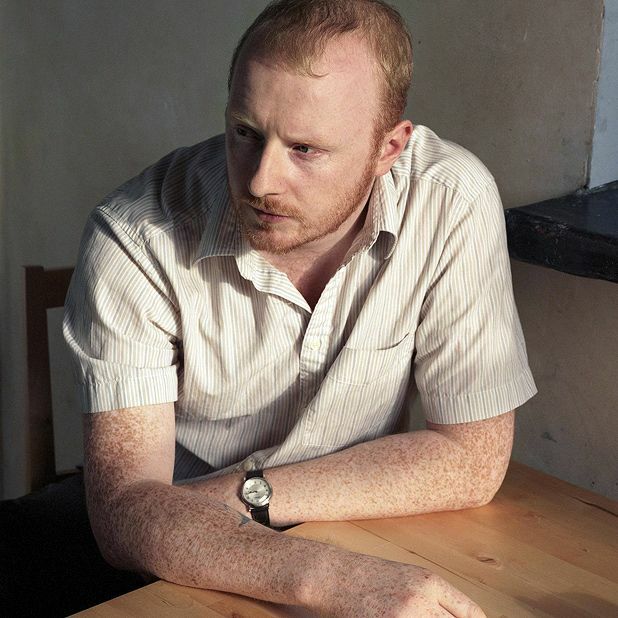 The erstwhile Arab Strap melodist grants us an interview, for starters. And then he admits he’s not entirely sure as to where the project is headed. ‘Two out of three broken already!’ he triumphs. We’ve yet to see any beer onstage, so there’s still an original rule intact. There was nary a snifter when Middleton premiered HDBA’s compelling, semi-instrumental psalms at the Fence Collective’s recent Away Game festival on the Isle of Eigg; and the stage was similarly booze-free for his ace and heady second show at Glasgow Platform’s Eastern Promise. Why the new direction? ‘HDBA started as an antidote to having to write another MM album,’ he explains. ‘I was a bit sick of writing songs of that ilk and feeling a bit confined, so giving myself an open playing field brought a sense of musical freedom which I hadn’t felt for years. ‘The main difference with HDBA is that the guitars come first, and words second – if at all,’ he continues. Indeed, his on-stage set-up comprises a Gretsch guitar, Fender amp and myriad FX pedals. He sings occasionally too, but the words tend to feature as lyrical loops. ‘Drum machines and synths will come later … I’d like to have other musicians join me at some point … I want to see how the songs develop live and then record something,’ he speculates. Human Don’t Be Angry will play the acoustic room at The List: 25 Years.